Enjoy the most convenient snowboard rental experience in the world by having all your equipment delivered right to your accommodations. No lines, no headaches, just sit back relax and let our team do all the work. Avoid the lines at the snowboard shop and have your equipment delivered right to your accommodations. This package is great for intermediate to advanced riders looking for a wider all mountain board. Your performance snowboard package includes: board and boots all custom fit during the delivery to your accommodations. 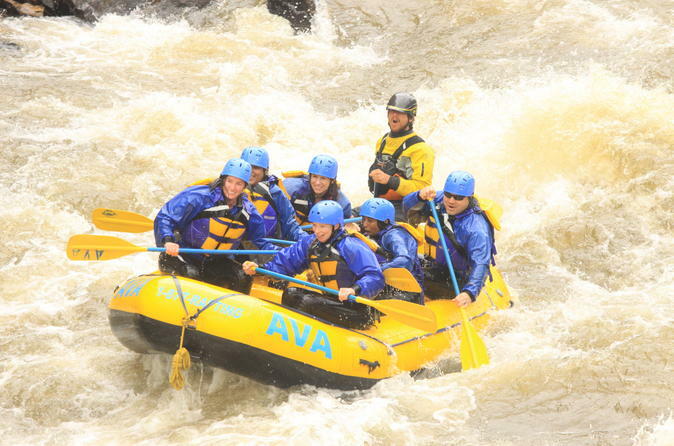 Our exciting class III-IV Upper Clear Creek river rafting trip provides an exciting experience for adventurous first-timers and experienced rafters. This tour is the perfect way to end the day. 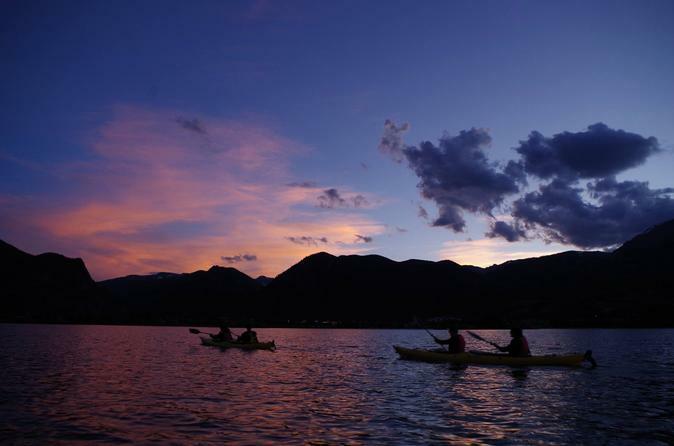 Watch the sunset on a Kayak in the Dillon Resevoir. Perfect for all ages! Our most popular tour to date! Our 2.5 hour Island Tour is the perfect trip for the beginner to get their feet wet. This tours paddles around the protected Frisco Bay with abundant wildlife, small islands and a protected shoreline you can't ask for a better area to paddle. Enjoy the most convenient ski rental experience in the world by having all your equipment delivered right to your accommodations. No lines, no headaches, just sit back relax and let our team do all the work. Avoid the lines at the ski shop and have your skis delivered right to your accommodations. This package is great for beginner to intermediate riders looking for an all mountain board. Your Sport Snowboard Package includes: board and boots all custom fit during the delivery to your accommodations. Tap into epic cycling and get a taste of Colorado's thriving beer scene. Enjoy impressive alpine landscapes & magnificent brews from the seat of a bike on the Summit County Colorado Bike & Brews Guided Day Tour. 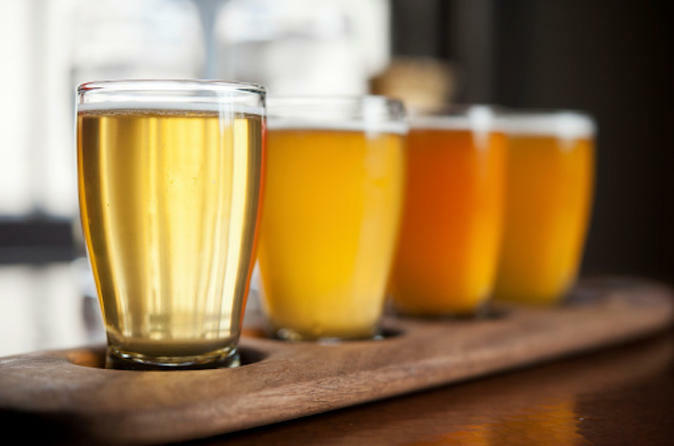 The resorts of Breckenridge, Frisco, Dillon & Keystone are up & coming craft brewing meccas! 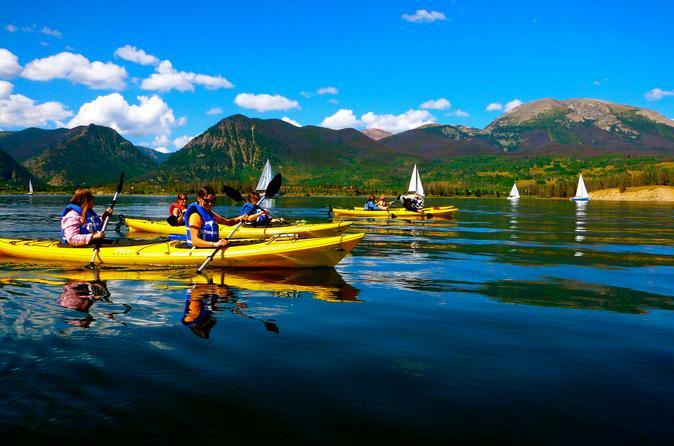 Pedal serene bike paths and experience Colorado’s vibrant and booming craft-brewing scene. The beauty and beer are unaparalleled! 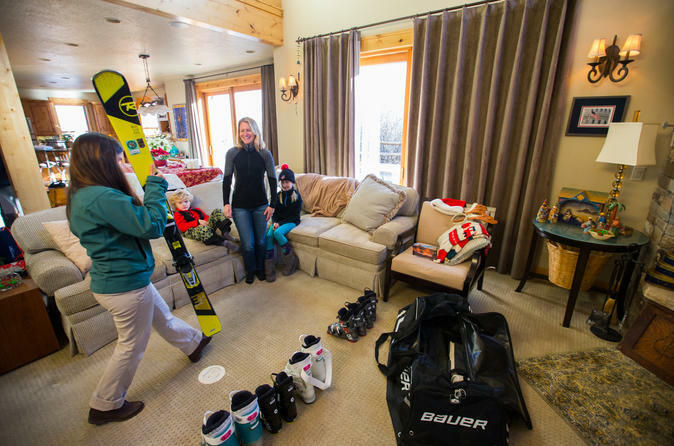 Enjoy the most convenient ski rental experience in the world by having all your equipment delivered right to your accommodations. No lines, no headaches, just sit back relax and let our team do all the work. Avoid the lines at the ski shop and have your skis delivered right to your accommodations. We recommend goggles for anyone who does not have eye protection. We have comfortable, safe and stylish Smith Optics rental goggles that fit seamlessly into the rental helmets. Enjoy the most convenient ski rental experience in the world by having all your equipment delivered right to your accommodations. No lines, no headaches, just sit back relax and let our team do all the work. Avoid the lines at the ski shop and have your skis delivered right to your accommodations. We strongly recommended helmets for all skiers and snowboarders no matter what their ability level. We have comfortable, safe and stylish Smith Optics helmets.